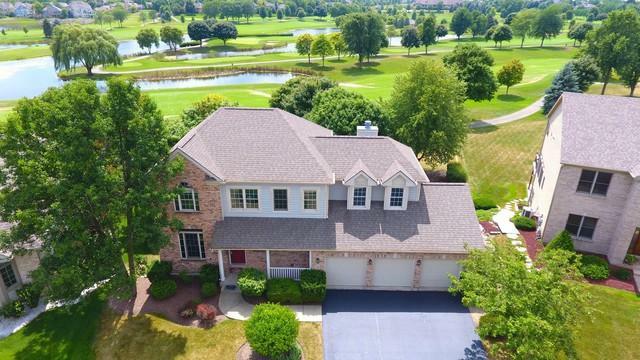 Custom Brick 2 Story Home in Prestigious Gated Community of Boulder Ridge ~ Golf Course Location ~ Overlooks 5th Fairway with course & water views ~ Finished WALKOUT Lower level with 5th bedroom/ office and full bath. 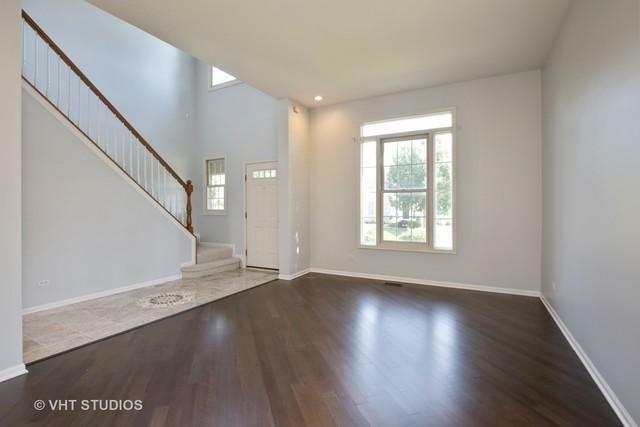 ~ Recently rehabbed, features include 5 Bdrms, 3 1/2 Baths, 3+ Car Garage. Bonus Golf cart garage at rear of home. New Kitchen with custom cabinetry & granite counters,Island,Top of the Line Stainless Steel Appliances ~ Hardwood Floors ~ Custom Built Ins ~ A must see Gorgeous well Maintained Home! 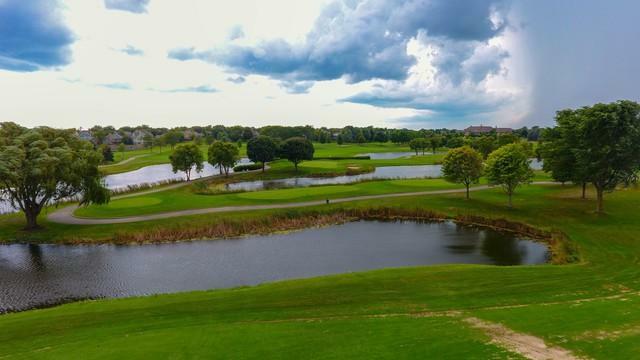 Please see special feature sheet in home for complete details~5 min from new Centegra Hospital, shopping, restaurants, easy access to I-90 ~Optional Golf Membership, Dining and Social Programs add to an incredible Lifestyle in a Country Club environment.